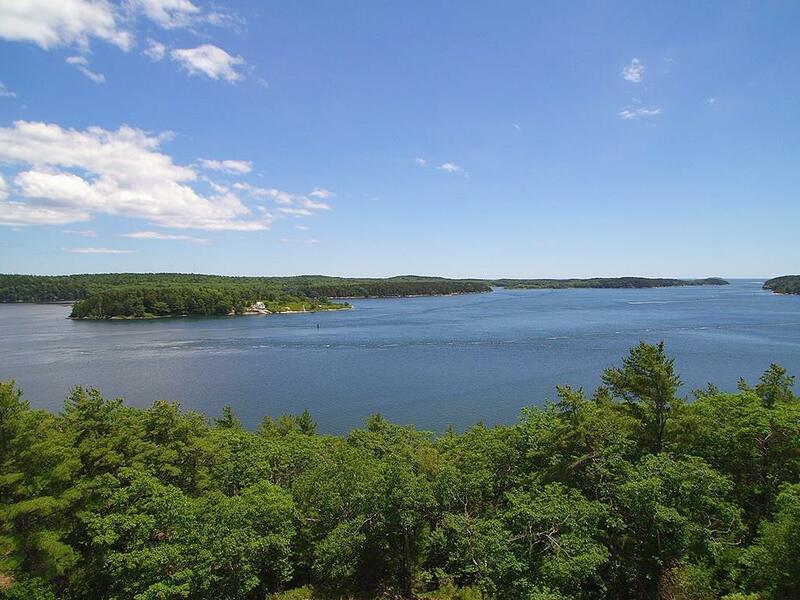 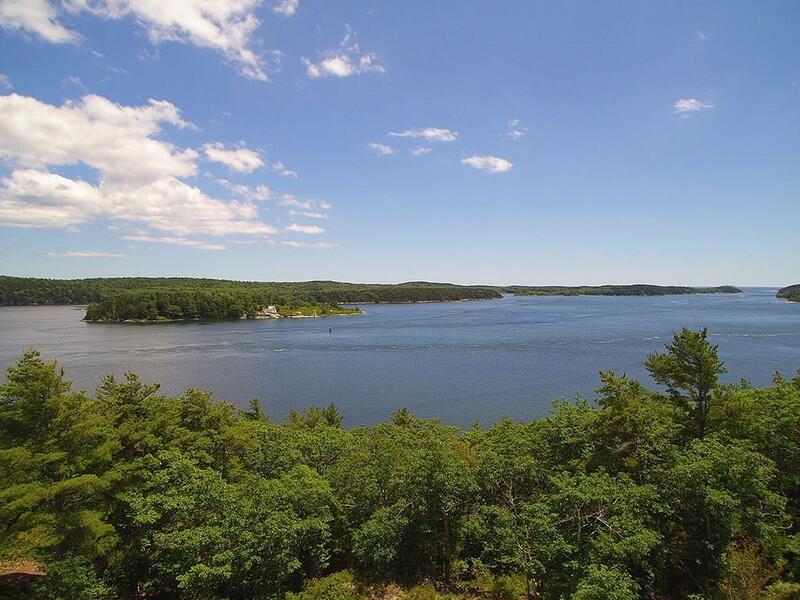 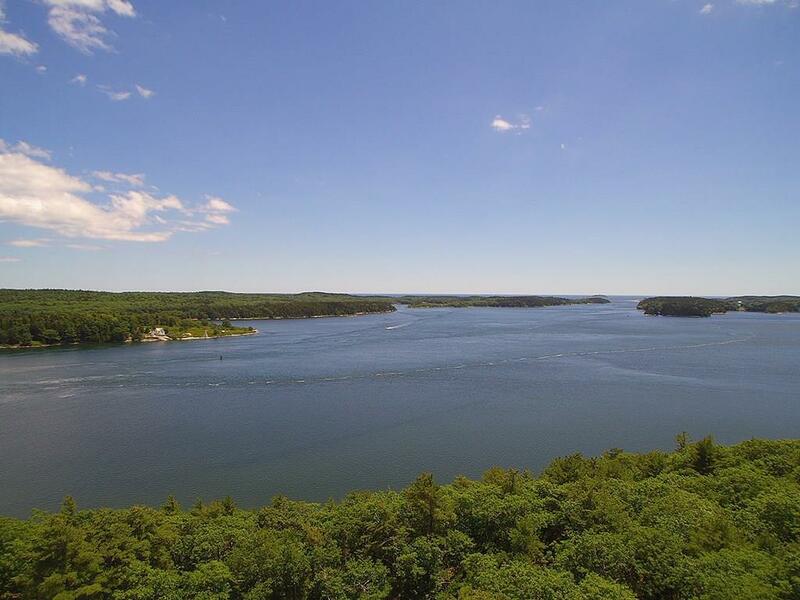 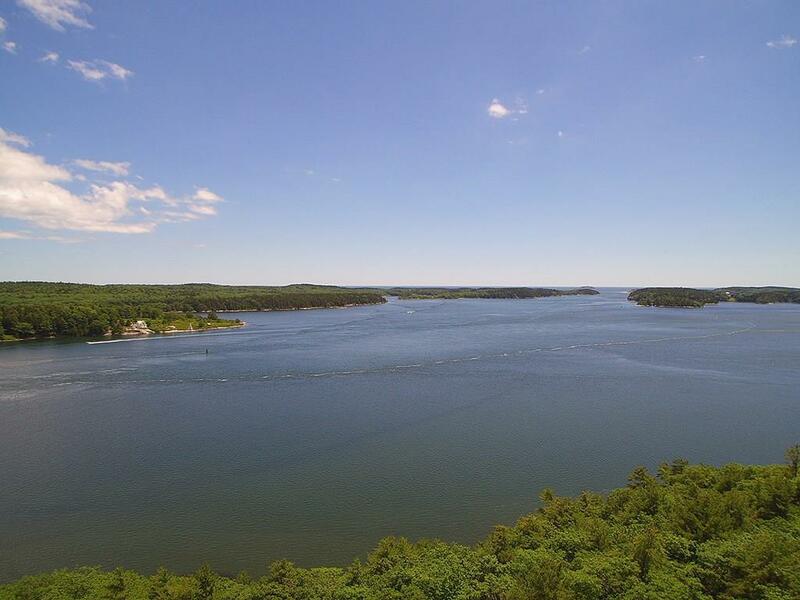 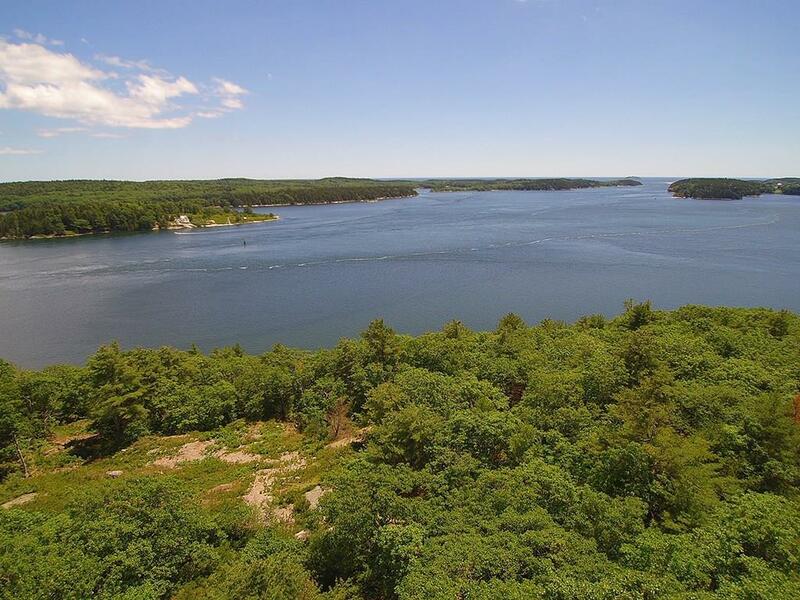 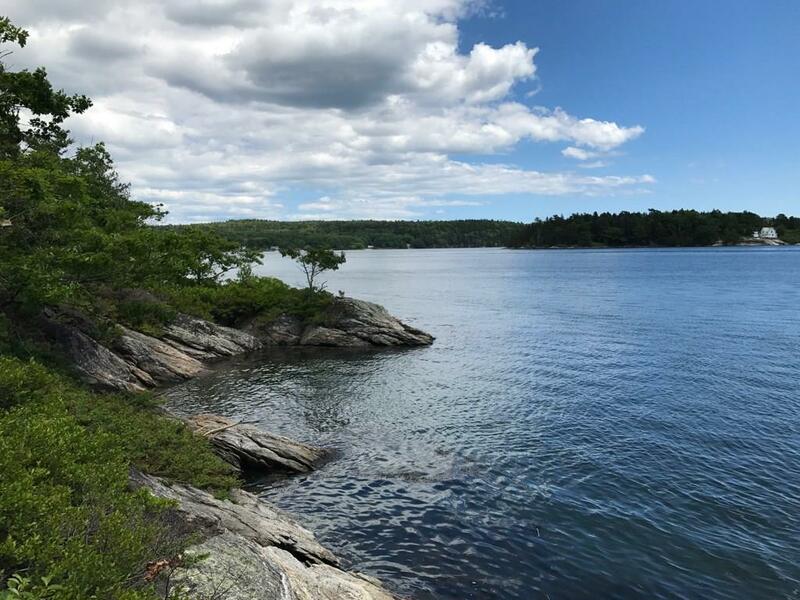 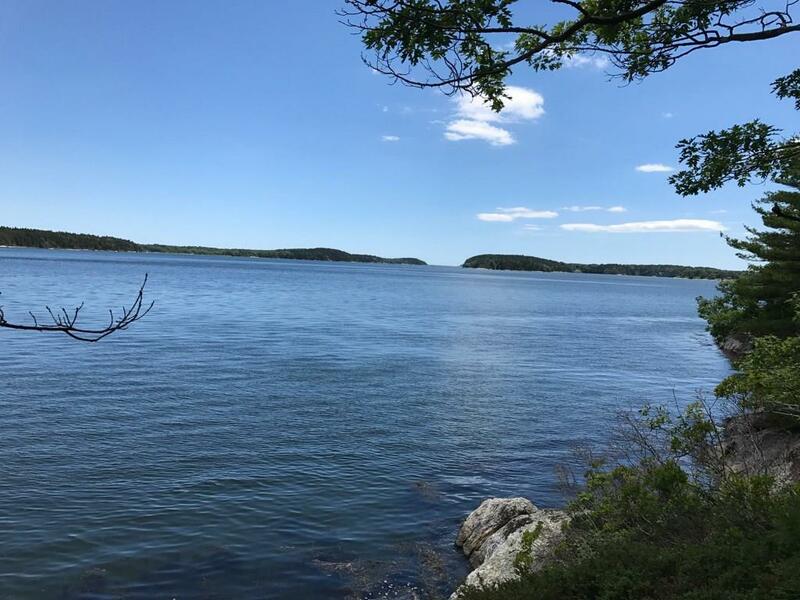 Estate quality parcel on the tip of Parker Head in Phippsburg. 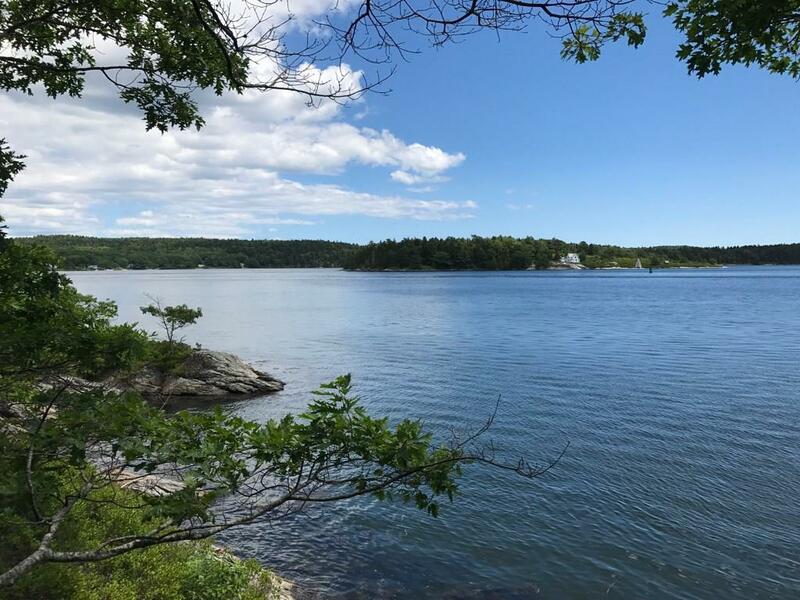 The site offers a building envelope that enjoys commanding views over the Kennebec River toward Atkins Bay and Popham Beach. 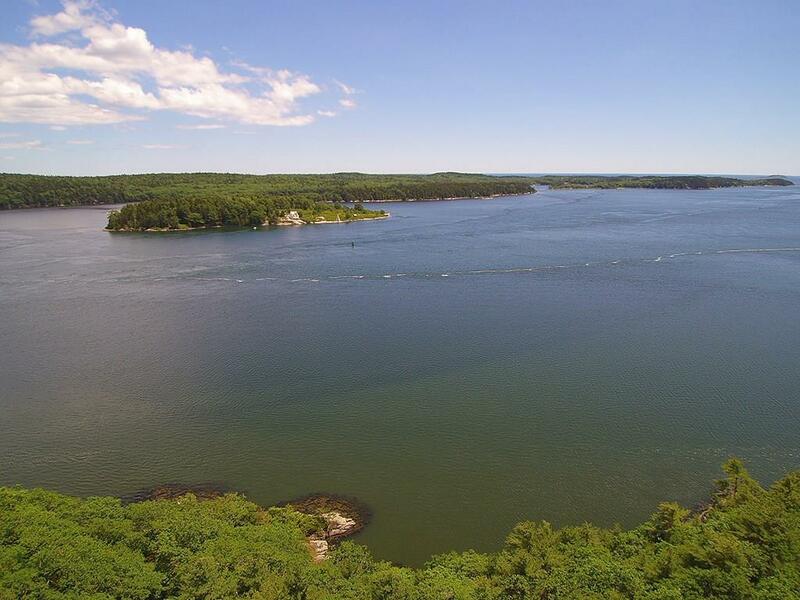 Postcard views of the Perkins Island lighthouse to the West and open ocean to the South. 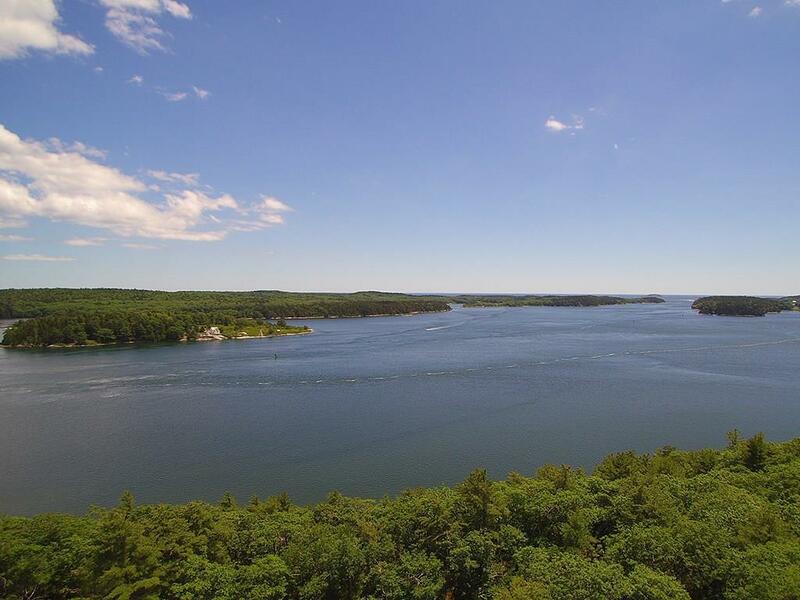 The property benefits from an easement that provides for the necessary conditions to construct a dock on the property. 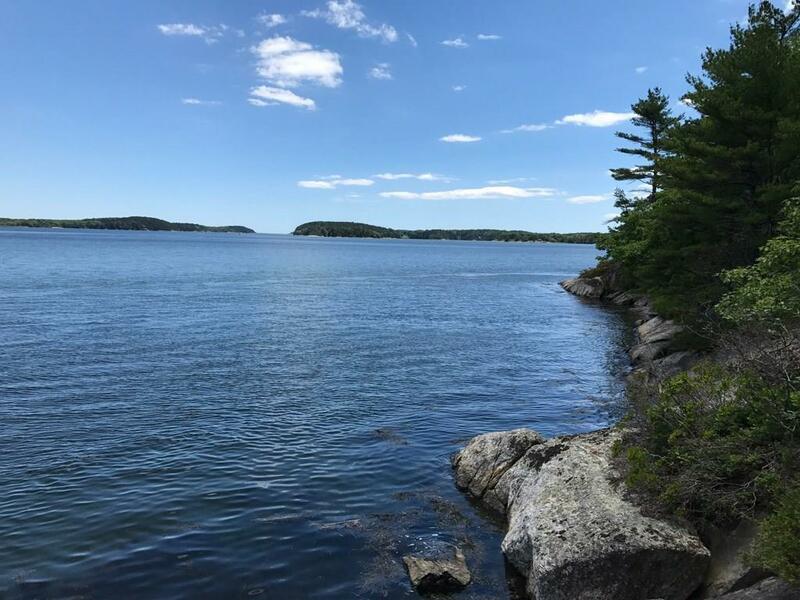 A spectacular setting for your new Maine home!